If your concealer and foundation aren't working hard enough for you, maybe it's time to try a color correcting kit. This technique was previously only used by makeup artists, but its popularity has reached the masses. Nearly every makeup brand now has color correcting products: liquids, creams, powders, and tubes of primer in greens, purples, and yellows. Lexi Noel Beauty Skin Corrector Kits are available in two colors: light/medium and tan/dark. Keep reading to learn more. Where Are Your Problem Areas? 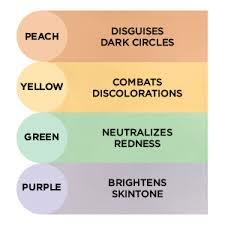 Apply color correctors before foundation and then blend, blend, blend. The whole point is to have your foundation do less. Use heavier color correcting coverage on targeted spots. 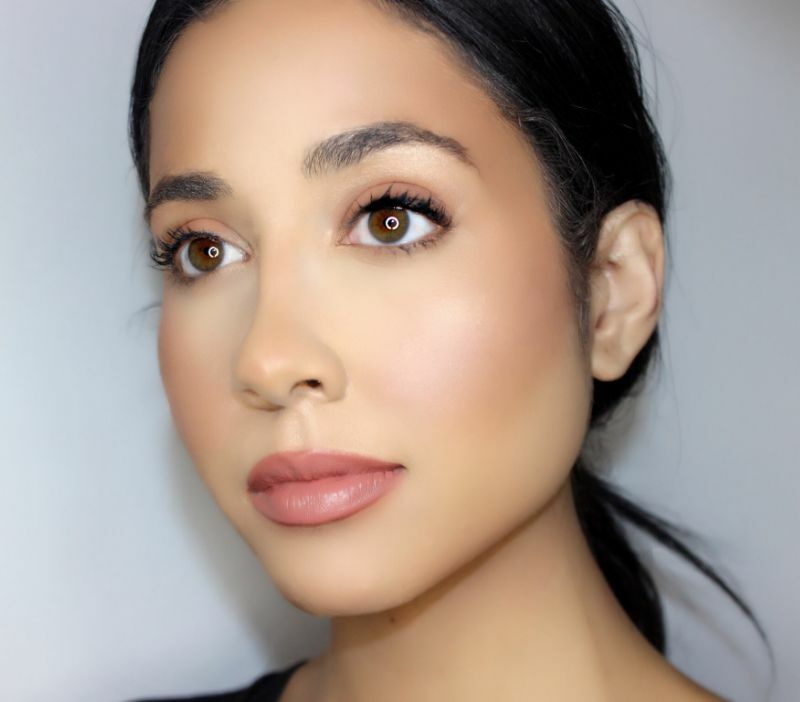 On places where you have individual marks or spots and where your pores are larger—like the nose and center of the face—you'll want to use heavier coverage because thin coverage isn't going to last. You should use more around these areas where your foundation wears away. 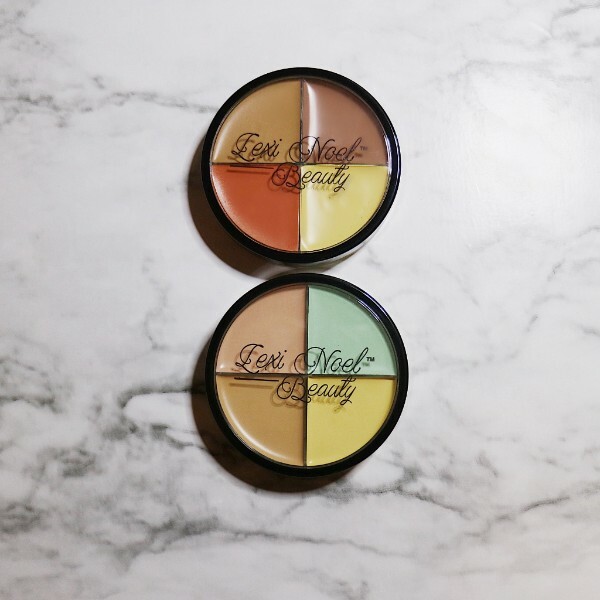 Camouflage, Conceal, Correct and Contour! These formulas go on flawlessly and seamlessly, and their ingredients are infused with a sensitive skin formula. The Lexi Noel Beauty Corrector Kit can be used on eyes and face for highlighting, neutralizing, contouring, achieving building coverage, concealing tattoos, hyper-pigmentation, scars, and balancing pigmentation. The palette includes a range of shades for all skin tones. Orange, peach and reds neutralize blues and purples so they are great for severe under-eye circles, veins, or even covering up that tattoo of a name that must not be spoken! Yellow works best under the eyes as it brightens dark circles. You can also use it on hyper pigmentation and dark spots. Green correctors cancel out redness. They can be used anywhere, but are usually applied around the nose, under concealer to cover a red blemish, or on any areas of rosacea. Purple shades brighten skin and neutralize yellow areas. Use purple anywhere skin appears dull, from the cheeks to under the eyes. The general idea around color correcting is that the unusual pigments of lavender, sea foam, and muted yellow can counteract troublesome undertones in your skin and transform you!